3226 Thanon Sukhum Vit has a Walk Score of 82 out of 100. This location is Very Walkable so most errands can be accomplished on foot. 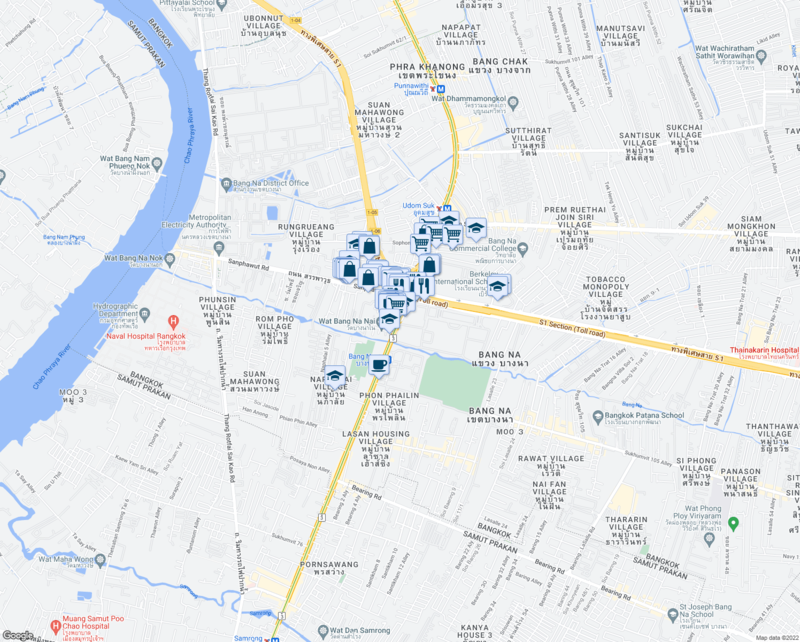 Nearby parks include Rungsang Tennis Courts, Saijai Thai Foundation and บริษัท ไอแคร์ เบนนิฟิท (ประเทศไทย) จำกัด. 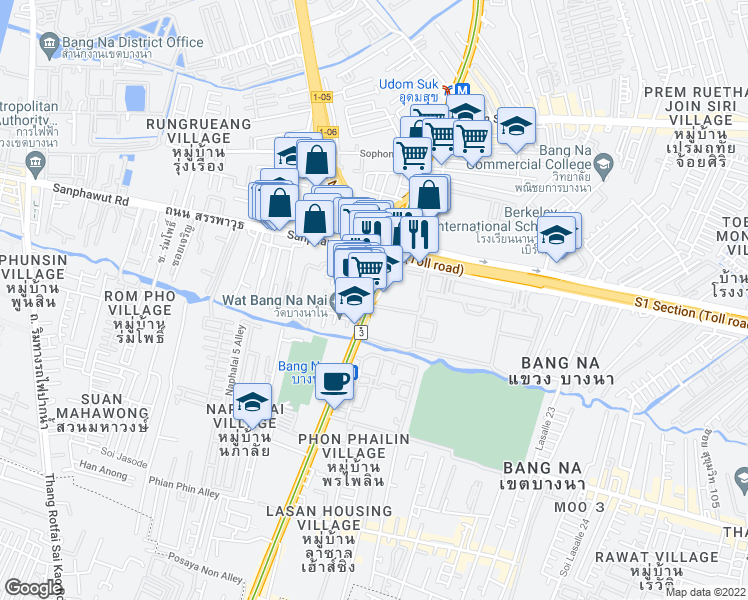 Explore how far you can travel by car, bus, bike and foot from 3226 Thanon Sukhum Vit.